Gogen Yamaguchi was born January 20, 1909 at Miyakonojou, Shonai, Miyazaki Prefecture as the third son of Tokutaro. He was named Jitsumi. When he was thirteen years of age, he studied Goju-Ryu Karate Kempo with his instructor named Takeo Maruyama. He studied Law at Kansei University in 1928 and Ritsumeikan University from 1929 to 1937 and received Law Degrees. While studying at the University, he initiated the Karate club and invented its free sparring form. By this time, all karate schools in Okinawa and Japan practiced kata and pre-arranged application exercise and never attempted to practice free form of sparring. In 1937, Yamaguchi received the name Gogen from Chojun Miyagi who authorized him to promote the school of Goju-Ryu Karate in Japan. In 1950, he founded the national organization of All Japan Karate-Do Goju-Kai in Tokyo, Japan. Gogen received 10th Degree Black Belt from Chojun Miyagi in 1951. Gogen Yamaguchi was recognized as one of the greatest Karate masters in Japan. He was the founder of what might be called modern Karate, an advanced stage which illustrates both a technical and social elevation of the art of Karate. From a technical point of view, he had unified all Karate exercise by employing an extremely well organized method. As a result of the introduction of free-style sparring, the art of Karate had become a more active and popular art in Japan as well as in other parts of the world. Although he studied such martial arts as Judo, Kendo, Iaido, Jo-do, and Kusari-gama (art of chain) in his younger days, Karate had from the beginning captured most of his enthusiasm. 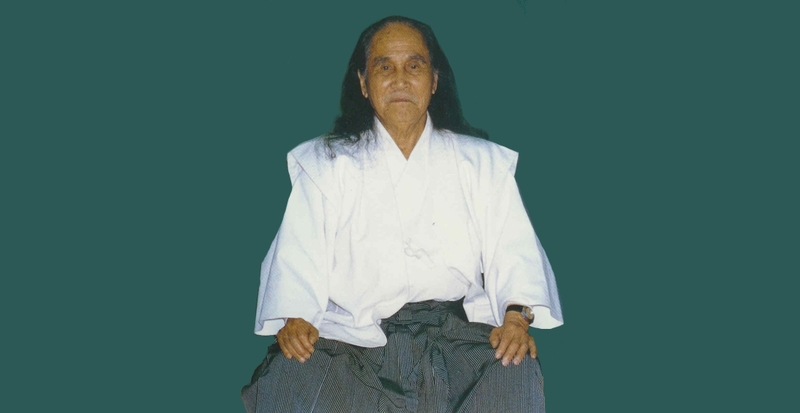 In the general development of Karate, Gogen Yamaguchi had contributed several distinguished services. First, he formed a group of Asian martial instructors. He then succeeded in bringing seventy Asian instructors to Japan and traveled throughout the country, holding exchange martial arts demonstrations. After the Pacific war, he succeeded in unifing all Karate schools into one union. As a result, the All Japan Karate Federation was established in 1964. In the United States, people refer to Gogen Yamaguchi as the “Cat.” As a further recognition of merit, he was honored in 1969 by Emperor Hirohito of Japan with Ranju-Hosho, the Blue Ribbon Medal. Previous articleWomen, Do It With Your Hips!